The march will get covered and the numbers compared to previous marches. 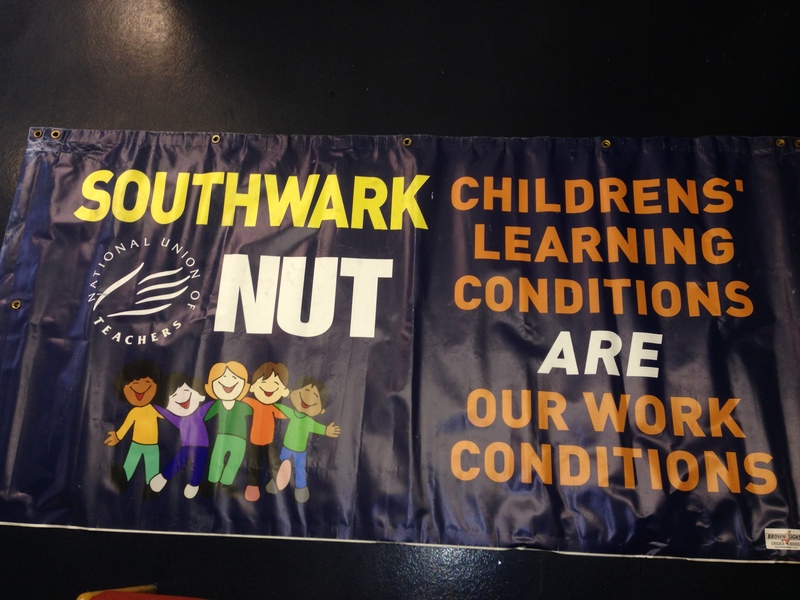 NUT only marches usually number 10.000 in London. So we need 10,000 tomorrow and that means YOU. The march takes an hour and starts from 11 outside the BBC in Great Portland Street and we will be marching to Westminster and done by 1pm and a free afternoon on central London. We have an urgent need to recruit 100 stewards. There is a much greater need than at past demonstrations because there will be almost no police presence. That is largely positive, but we also won’t have police to keep people safe either. If we fail to recruit sufficient stewards the police have warned us that we will need to hire a private security firm for future demonstrations. Please send a request to your reps to volunteer.